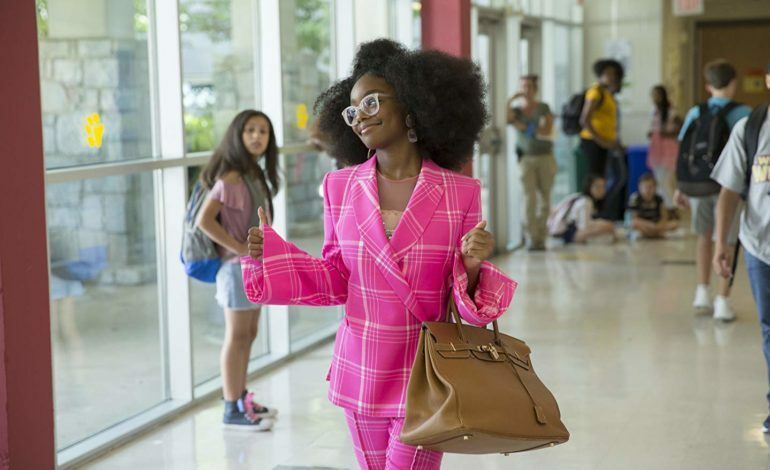 One of the youngest talents in the television and film industry at the moment is fourteen-year-old Marsai Martin. The American actress, singer, and producer is known for her recurring role on ABC’s Black-ish that was her breakout and since then she has starred in movies like Nina, Fun Mom Dinner, and Universal’s Little. Martin has just signed a first-look production deal with Universal to further her creative career. This is big news that an African-American girl has become the youngest person to ever sign such a deal with the studio. This is a step in the right direction for creating more diverse original content. Martin will develop projects with heads at Universal and the company is quite happy to have her on board. This all follows Martin becoming the youngest person ever to executive produce a studio film. Martin’s Genius Productions company will begin developing its first project, StepMonster, a film following a teenage girl, played by Martin, who attempts to adjust to a stepmother in her life. This young girl already has a number of experiences under her belt and she doesn’t seem to be slowing down any time soon.